Basic flight training couldn't be easier with the PS1-Pro. 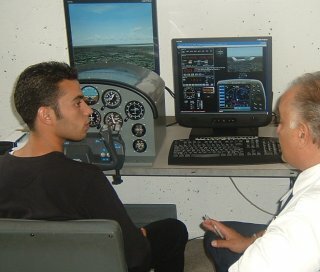 This FTD allows the student to practice everything from starting the aircraft to flight procedures to emergency actions. 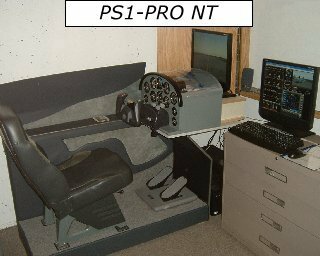 PS1-Pro NT: Cockpit Basic Flight Trainer with Real Guages! 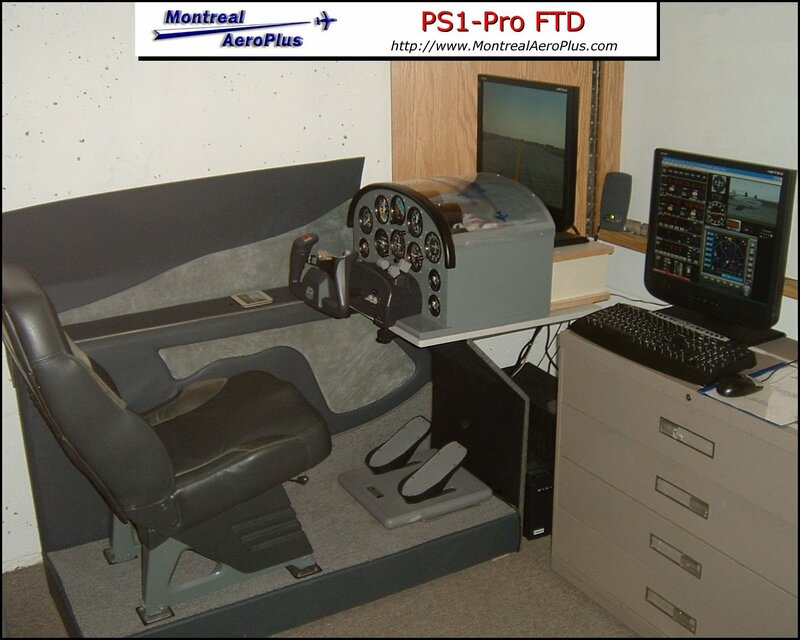 PS1-Pro: Desktop Basic Flight Trainer with Real Guages! This is probably the best investment anyone can make. It uses the best flight simulation software to date.... Microsoft's Flight Simulator. Students have been able to reduce the time required to get their pilot's license by practicing all their exercises in the calm and safe environment of the flight simulator. - includes our carefully designed Training Syllabus.